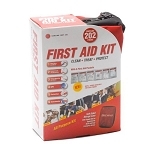 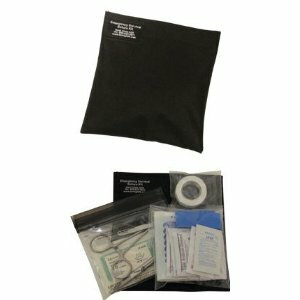 The Adventurer Emergency Survival Suture Kit is for those of us who wish to go one step beyond the items contained in an everyday first aid or survival kit. 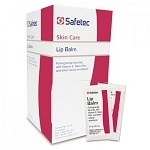 The Emergency Survival Suture Kit, which should only be used by those trained in how to suture wounds, is designed to close wounds in an emergency situation when medical help is far away. 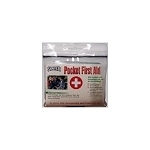 Because it contains hospital grade medical gear, it is also perfectly suited for those medical professionals who wish to be ready for anything, anywhere, at any time.